What Body Parts Does The Elliptical Machine Work On? 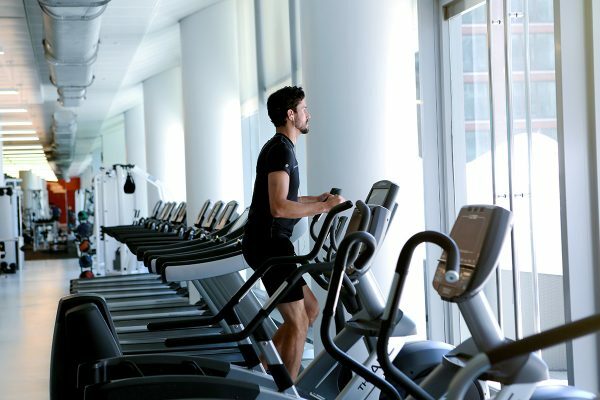 Despite common misconceptions, elliptical workouts are highly beneficial. They are a lower intensity form of exercise that burns calories and improves balance. These machines are easy to set up and use, at the gym or at home. And they’re a good way to quickly strength train your glutes, thighs, hip flexors, and both your lower and upper body, as well as increase your stamina. 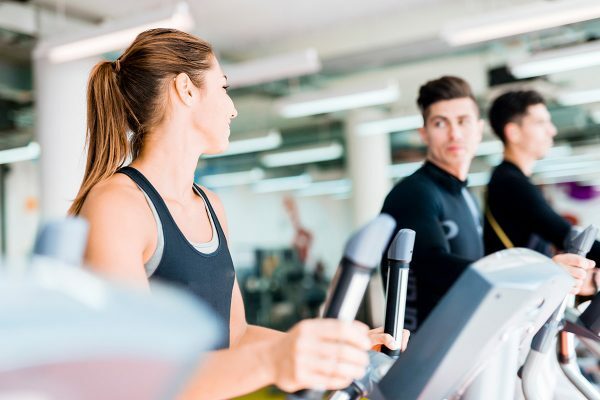 Our experts explain what body parts the elliptical targets and how that impacts weight loss. Elliptical workouts can strengthen your whole body. 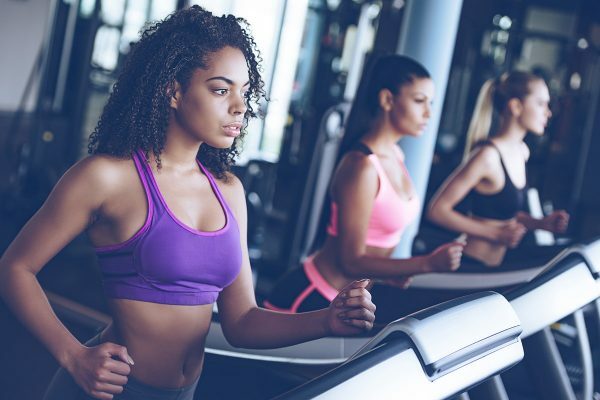 Fitness expert Candice Cunningham echoes the sentiment that elliptical workouts have the power to target your glutes, core, hamstrings, adductors and abductors, and quadriceps. If you can use moveable handles on the machine, you can also work your triceps, biceps, and shoulders, too. Take your aerobic fitness to new levels. Try Aaptiv’s workouts today. Of course, these benefits depend heavily on proper form. Rob Jackson, a personal trainer at London-based Minimal FIT, recommends tensing your abdominals in order to boost your elliptical workout. Try to avoid bobbing up and down on the machine, and keep your posture upright and straight. All of these adjustments allow you to work out your entire core. But, you can’t use the elliptical to spot reduce a body part. 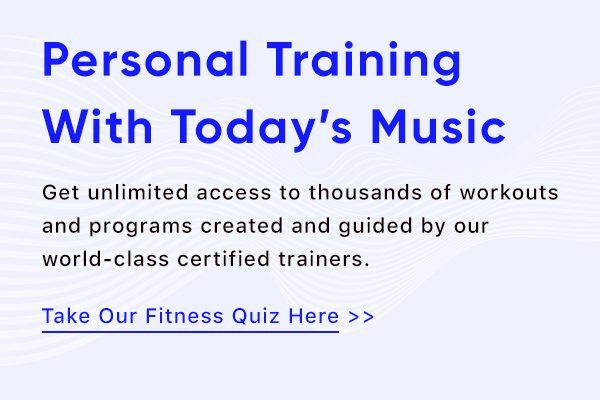 Certified Personal Trainer and Strength and Conditioning Specialist Laura Arndt says that spot reducing certain parts of the body is difficult, if not downright impossible. Instead, she suggests viewing the elliptical as an opportunity to burn calories and hit major muscle groups. Still, training specific areas of the body doesn’t mean that you’ll lose more fat there, notes Jackson. your body decides where it stores fat, and that’s different for every person. If you’re looking to see muscle definition and lose fat in a particular area of the body, like “love handles,” take a well-rounded approach with diet and exercise as a whole, advises Emanuel. Elliptical workouts can help you lose weight and increase cardio endurance. Even though some people genuinely think elliptical workouts are either boring or not challenging enough, the data says otherwise. Using the elliptical is technically just as effective as the treadmill, in terms of weight loss, endurance, and muscle toning.